If you are planning your first trip to Barcelona – aka, one of Spain’s most vibrant cities, you are probably incredibly excited. Whether you are jetting off for a few days or a few weeks, you will want to make the most of your time in this amazing city. Of all Spain’s cities, Barcelona is one of the best. It’s located right on the beach, has endless culture and a rich history behind it, and is one of the world’s best eating and drinking scenes. What’s not to love? While Barcelona is a fantastic place to visit, there is one problem with it – there is too much to see and do. With many sights and attractions, and hundreds of amazing bars and restaurants, Barcelona is jam-packed with lots to do. But with so much on offer, you may struggle knowing what to do while you are away, and what to leave for your next trip. The key to making the most of your trip is to do lots of planning in advance and to be as organised as possible. The more organised you are, the more you will make of your trip. The time you will have to see some of Barcelona’s most amazing sights, such as La Sagrada Familia, will depend on the length of your trip. Don’t attempt to fit too much in, aim to see no more than three sites per day. Otherwise, you will end up being overwhelmed and not appreciating them. When it comes to choosing what to see and do, this depends on the type of thing that interests you. However, some of the sights not to miss out on are Camp Nou – a must for sports lovers, Museu Picasso, and Las Ramblas. 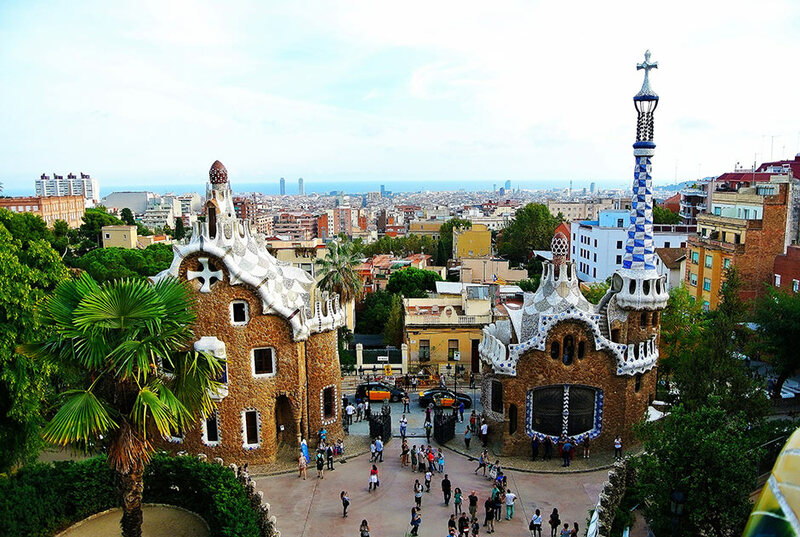 Dotted around the city are various buildings that were designed by Gaudi, these are absolute must-sees as well. As already mentioned, Le Sagrada Familia is a must-see, as is Cascade Fountain at Park de la Ciutadella. As well as exploring this vibrant city by car or public transport, spend some time exploring on foot. While travelling by car or public transport is quicker than walking, when you are on foot you will be able to explore properly. When you travel by road, there are lots of things that you miss. But, when you take the time to travel on foot, you see all sorts of amazing things – things that you probably would have missed if you were on a bus or in a car. 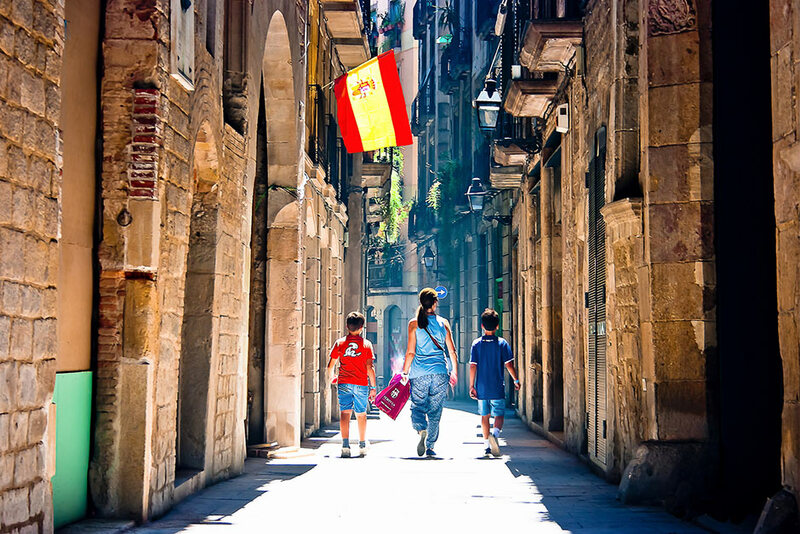 If you want to see as much as Barcelona as possible, you could even sign up to go on a walking tour. These tours run from all over the city and are a great way to see all the Barcelona has to offer. Plus, they aren’t too expensive either, so are ideal. Barcelona is renowned for having one of the world’s best eating and drinking scenes, so make sure not to miss out on this. Even if you are staying in a catered hotel, make sure to spend some time eating and drinking in the city. From traditional tapas bars to an Arabic restaurant, Barcelona’s food scene has it all. 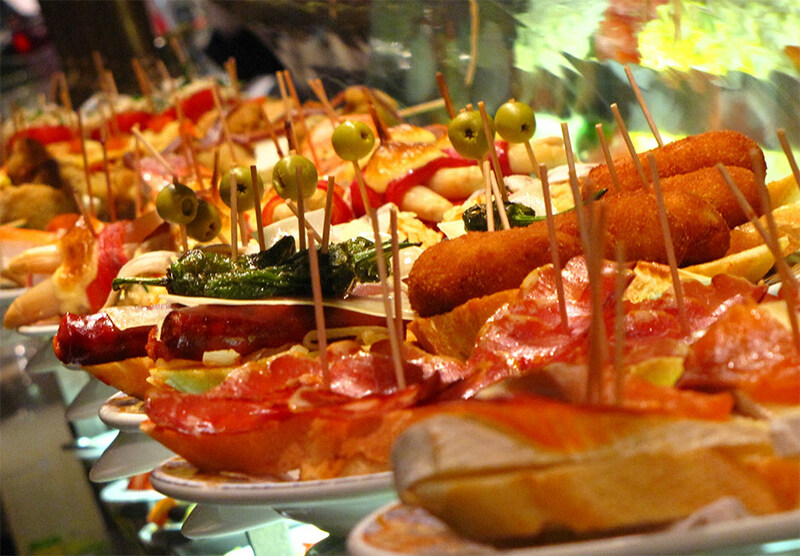 One of the best tapas restaurants is La Taberna de Sants; an absolute must try – the food is amazing. If you fancy Mediterranean food, one of the best places to eat is at Disfrutar, a specialist eatery. There are so many amazing restaurants; these are just a couple of the best ones. For all the best restaurants, check out TripAdvisor. As well as being renowned for its amazing cuisine, Barcelona is also famed for it’s fantastic bars. Two of the best bars in Barcelona are Can Paixano – a popular champagne bar, and Las Cuevas del Sorte – an amazing cocktail bar. Barcelona has hundreds of bars to choose from – you can find out about all the best ones online. Admittedly, many of these bars are located ‘south of The Farran’ (a street called Carrer De Farran that intersects Las Ramblas), an area that can be dubious at night, but they are fantastic places to drink. Just make sure to keep your wits about you and travel as part of a group, and you should be just fine. Barcelona is an amazing city and a fantastic place to visit. However, with so many things to see and do it is impossible to pack everything into your trip. You might not be able to see everything, but by following the tips above, you can make the most of your trip.